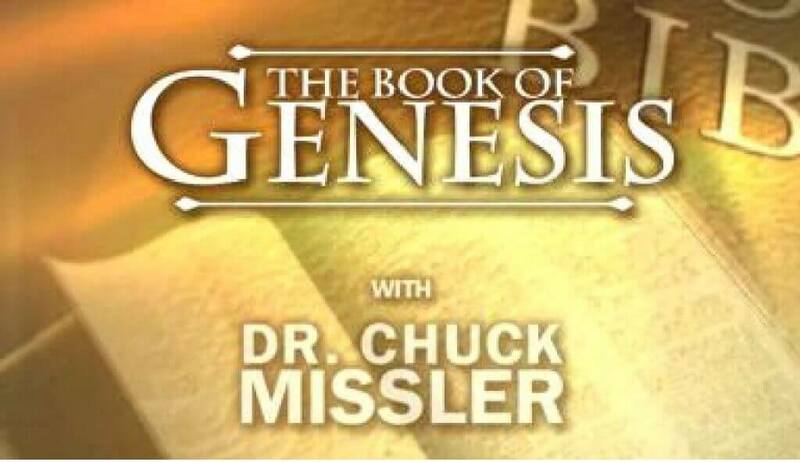 Chuck Missler does another excellent job of unfolding the knowledge found in the the book of Genesis. It is a 24 session long study. May Yahshua Bless your study.